University of Memphis center Karim Sameh Azab died Thursday after a seven-month battle with leukemia. Azab moved to North Carolina from Egypt, where he played for a travel basketball team, backing up current Sacramento Kings power forward, Harry Giles. He eventually moved to Chicago for his final year of high school before committing to Memphis. 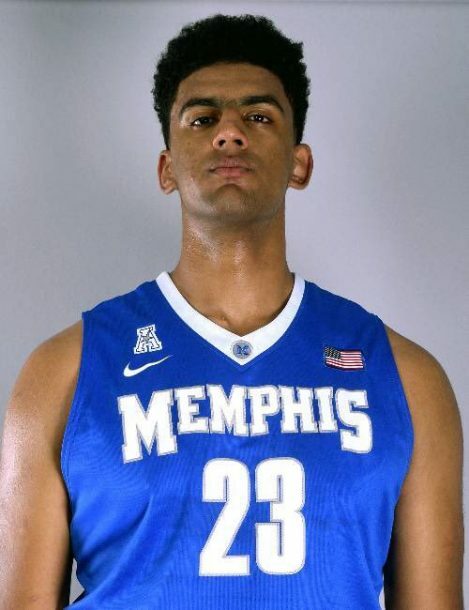 Ex-Memphis coach Tubby Smith told The Commercial Appeal in April that Azab was faced with major discomfort in his shoulder leading into the Tigers’ appearance in the American Athletic Conference tournament. The sophomore center then announced that he had been diagnosed with leukemia lymphoma and had since started treatment. Azab played 15 games this past season coming off the bench. Eligibility issues sidelined him during the 2016-17 season. KingFut extends its best wishes to Karim’s family during this time of discomfort.